Our durable stainless steel pumps are designed as per the specifications of the clients at optimum prices. 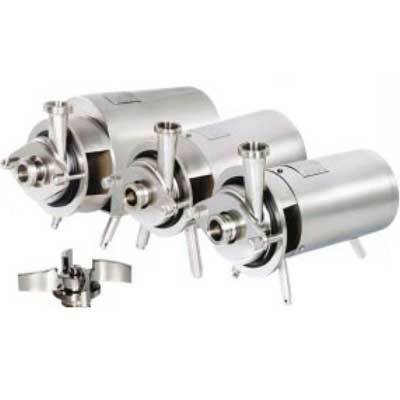 These pumps are best suitable for dosing and metering duties as it is sturdy and smooth flow with slight pulsation. The design of the stainless steel pump casing, volute and impeller is a transfer of technology from a leading italian pump giant. our stainless steel pumps have lightweight and have high strength stainless steel sheets which are manufactured by a special bulge forming process to obtain components like pump casting, impeller backplate, etc.